Our Spanish-language software development company has had great success working with our clients to provide some of the most successful software available in Spanish today. Our company's focus is multi-generational, realizing that some of the biggest consumers of software in Spanish are the youth market. We have provided multilingual software for the home, for educational institutions, and for use online, such as iOS and Android apps. What we provide is not just one type of software; we have Spanish-language software development tools that can be used in many settings in the professional realm. These software systems, for example, can increase efficiency in customer support companies that are international and service people in more than one language. In healthcare and human services our translation and Spanish language systems can help save your company money; instead of employing an individual translator we provide easy-to-use software that can be used on tablets and iPads; software that breaks down the barriers of communication to your Hispanic audience. The third most-used language on the internet is Spanish- only topped by Chinese and English. Although physical geographical locations have always created dialects and languages, the internet and growing online communities attract many geographic locales and different cultures, all mixed into one. Software development in Spanish helps you to harness this by catering to the needs of a growing online Spanish-speaking population. There are 222.4 million users who speak Spanish, 7.9% of the population, and this percentage is increasing yearly. By using Spanish-language software development an immediate benefit is the ability to communicate with these consumers more effectively. Of course, apps have taken off around the globe, and Spanish-speakers are heavy downloaders and users of new apps for iOS and Android. Being able to specify that your app has Spanish-language support is a great boon when it comes to getting new subscribers, and through our services you'll be able to do so quickly and without heavy expense. If you have an app already in existence, we can work with it to make it multi-language. Show us what you've got, and we'll show you what we can do. With Hispanic software developers, or Spanish-speaking software developers, you are able to offer your software to a completely new audience. There are two types of Spanish-speaking audience you can aim for with software in Spanish: those in your audience who can speak English fluently but who would prefer to interact with your application in their native language, and those who are shut out of the world of English applications due to poor English ability. 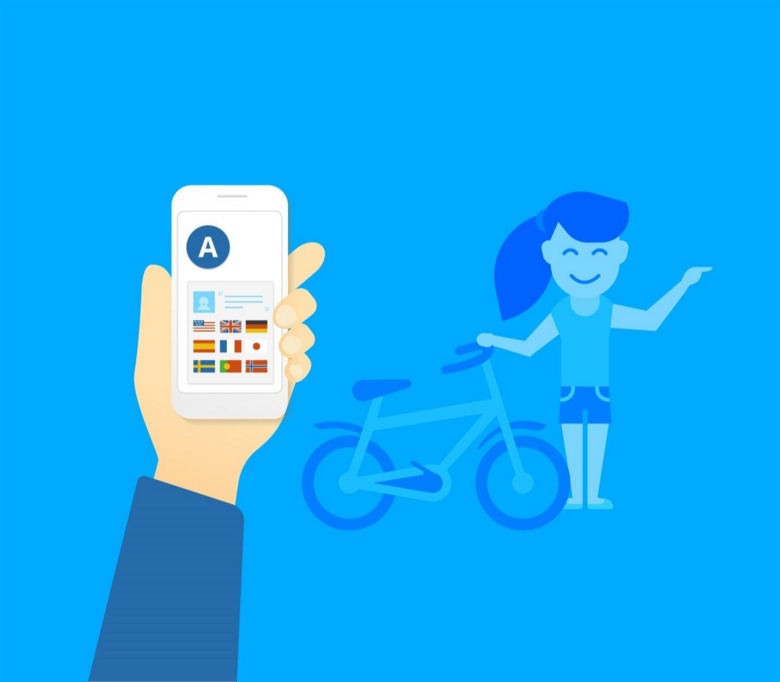 The Spanish-speaking consumer who does not feel comfortable interacting using English can be instantly drawn to your application, as it allows them to work freely in their own language. This can mean that your application have a leg up over any of your competition - competition that has deemed a Spanish version of their application to be unnecessary or unprofitable. This has sent out a powerful message to your users - you believe that they are more important to you than your competitors do. When consumers see something that is poorly written in their mother tongue, they are immediately turned off. It gives a poor impression of the company, one that suggests they could not afford a proper translated version, they didn't have the technical skills to make one, or simply that they didn't care enough to make a correct Spanish-language version of their software. Our software development services in Spanish alleviate all of these issues and ensure that your software is perfectly positioned to take full advantage of the burgeoning Spanish-speaking online community. Speakers of Spanish have been shown to be heavy consumers of social media, online discussion boards and new software. They are consistently ahead of the curve when it comes to picking up on new trends and being part of "the next best thing". They have been shown to be much more likely to share their finds with their friends and family than the rest of the global community, making them one of the most important market segments to go for. As we've already stated, there are a huge number of people who communicate in Spanish. Being bilingual requires the brain to use critical thinking skills to resolve internal conflicts of language while giving a workout for the cognitive muscles; these workouts have the ability to encourage higher cognitive processes, memory, a more flexible and agile mind that, together, creates what scientists are now calling the bilingual advantage. There are many advantages for youths using software in Spanish, including apps, which help them to succeed later on in life. By introducing language early on, before the age of six, children are more likely to pick up the language. By learning Spanish, a child's English vocabulary also improves. These apps do not need to only be focused on education; when based on a "game structure" children are able to pick up the language and apply it later on in life. Like a traveler who stays in a country for months to learn a language, having that introduction to the language through everyday activities and "play" it becomes natural to use this information and education in other ways. By introducing Spanish in the form of software, children have their cultural horizons broadened and easily assimilate into the classroom when beginning formal education. There are many free translators online that users and companies are able to use to get their message across in different languages. When a company uses a free translator they are putting themselves at great risk of tarnishing their company's image. Intellectual property can lose value or become meaningless, and they compromise safety and their bottom line at the end of the day. How does a company land in this mess from just using a simple online translator? To make it clear, what you get when you use a free online translator is a translator that is connected to a database with very basic understanding of Spanish grammar rules. What these free programs tend to supply is a literal word-for-word transition that does not take into account the context, the mood, and the deeper meaning of what a company is trying to express. On the other hand, using a Spanish translation service can get expensive, particularly if the company is not knowledgeable in software development. 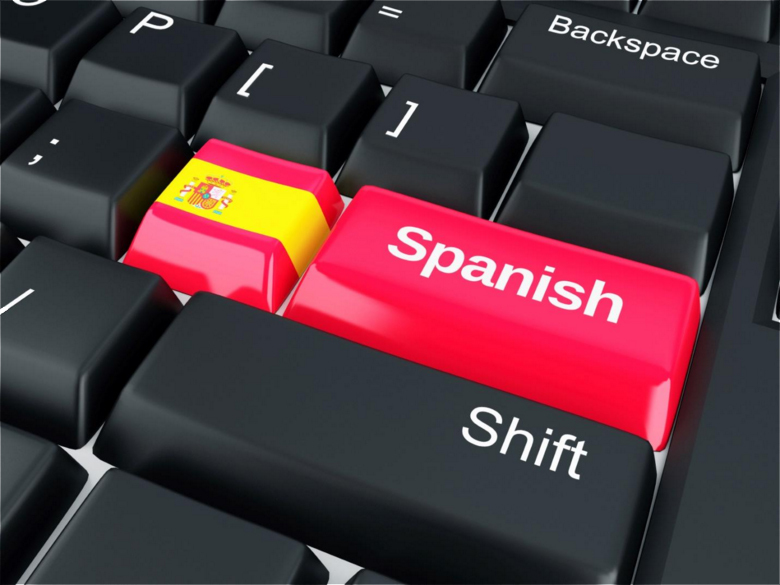 Often, translations are required at short notice, and a brick-and-mortar Spanish translation service will not be able to handle this requirement well. Similarly, the translations required are often short and simple, such as for those required for buttons or labels. It's better to go with a software development company who understand the software development process as well as both English and Spanish. You'll save a lot of headaches, and you'll spend less, as there are significantly fewer bodies required to get your software completed in Spanish. We will be able to perform this duty as part of our all-encompassing Spanish-language software development and translation services. What we provide is not just stagnant translation software. Through our process we will be in constant contact with you as we work on software that is specific for your company and your company needs. We tailor our software based on the topic and subject that the company focuses on. We take into account the demographics of your consumer. When one's company branches out from simply supplying English language content, many new opportunities open up. Firstly, you've just created a whole new customer base. Secondly, Spanish is just the beginning, if you're truly thinking globally. If we are developing an English and Spanish language e-commerce website for example, we don't just think of these two languages as the be-all and end-all of the job. We realize that as a growing company you may be interested in selling your products and services in other languages in the future, and this is why we would make it simple for your e-commerce website to add additional languages in the future as and when you require them. We are native Spanish speakers with a wealth of experience creating computer software in a number of languages. We will be able to come on board with your current software and update it to accommodate the Spanish-speaking audience you desire to reach, or we are able to create a software solution in Spanish for you that is built from scratch. This can be designed to be multi-language (preferred), or a specific Spanish-language version can be created if you want or need to keep the demographics separate. So get in touch with us as soon as you can to discuss the incredible potential of Spanish-language software development. Whether you have software specifically for the Hispanic population in mind, or would like to make your current software project multi-lingual, we will be able to supply everything you need. Any questions just get in touch - in English or in Spanish!